Welcome. I hope you enjoy wearing or sharing my jewelry as much as I enjoy making it. 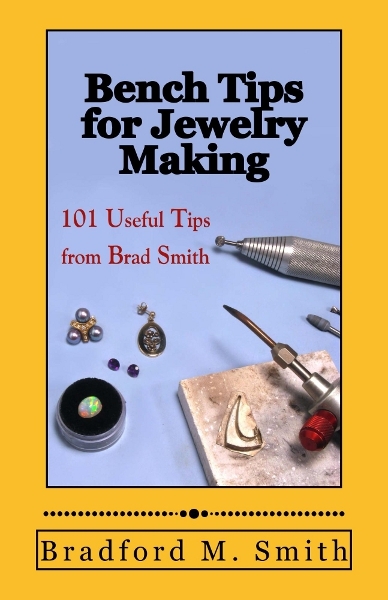 I cut and polish most of the stones used in my jewelry. Each piece is made by hand, so each is one of a kind. 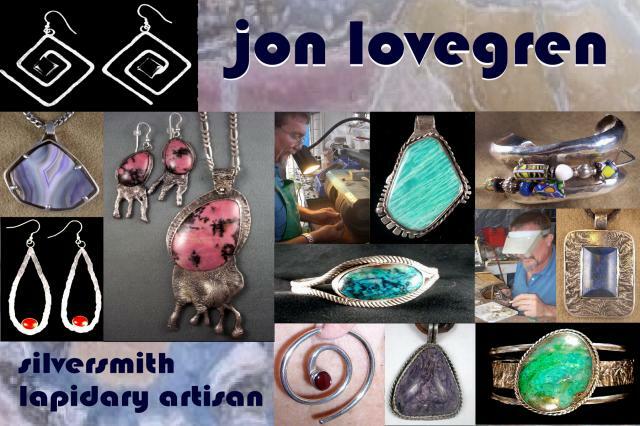 Jon is now a partner in Studio 30 at Spanish Village Art Center, Balboa Park. Studio 30 is open 11 a.m. to 4 p.m. Daily. My work is now on sale at the Emerald C Gallery in Coronado, just steps from the Hotel Del Coronado. Stop by 1331 Orange Ave, Coronado, CA in the back portion of The Brigantine restaurant's lot. Thank You to everyone who supported me throu many difficult months following my wife Betty's death in Jan 2015.